oil – The Beauty Spot. 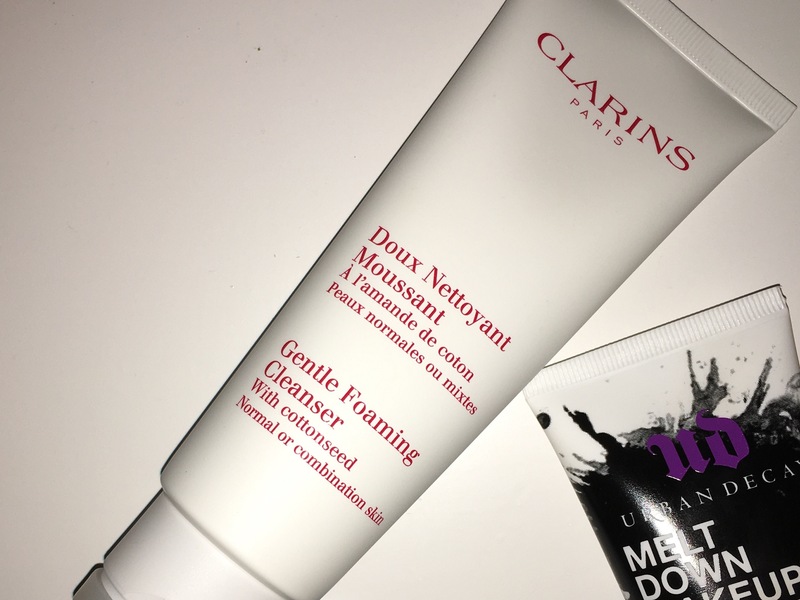 Following my previous post – The Importance of a Good Cleansing Routine – I thought I’d review the current crop of cleansers that are frequenting my bathroom cabinet! Since starting to double cleanse at night, I’ve found that when I tone I often don’t have anything left on the cotton pad! My skin feels like it absorbs my next products better and I do feel my skin is in a much better and balanced state since being more religious with my cleansing. OMG, my Holy Grail cleanser. It’s as simple as that. Ive used this cleanser pretty much non-stop for about 6 percent years. It’s soft on my skin, but so effective at melting my makeup. I’m a recent convert to Estée Lauder Double Wear foundation, and y’all know that doesn’t budge! This, though gently breaks down my full cover and my layers of mascara. I’m sold for life! I have used other cleansing balms before but had never got round to repurchasing. When in Boots one day it was 3 for 2 on skincare so I decided to pick this up and give it a go! I’m a sucker for a spa-like scent and this has got just that! I use this as my second cleanse, or when I’ve had a makeup free day. 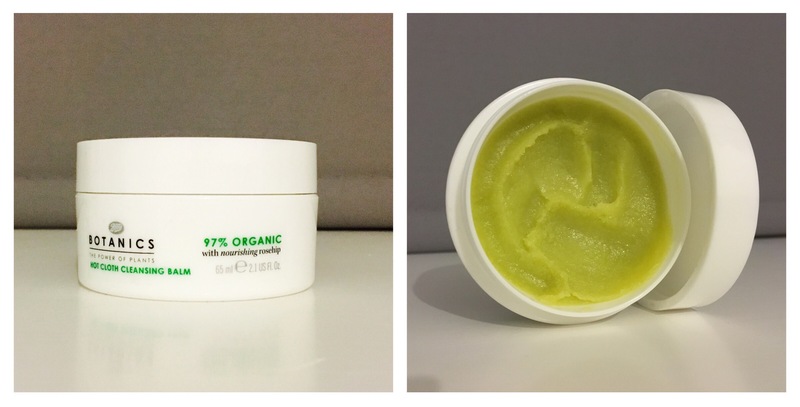 It melts to a rich oil texture as massaged into the skin, and instantly relaxes me as I use it. I don’t use the muslin cloth included, as I prefer a flannel mitt but I always feel completely clean after using. I find I need the flannel texture to get the oily residue off my skin post cleanse, so this probably isn’t best for an oily skin, but for my dry and dehydrated skin it’s amazing! 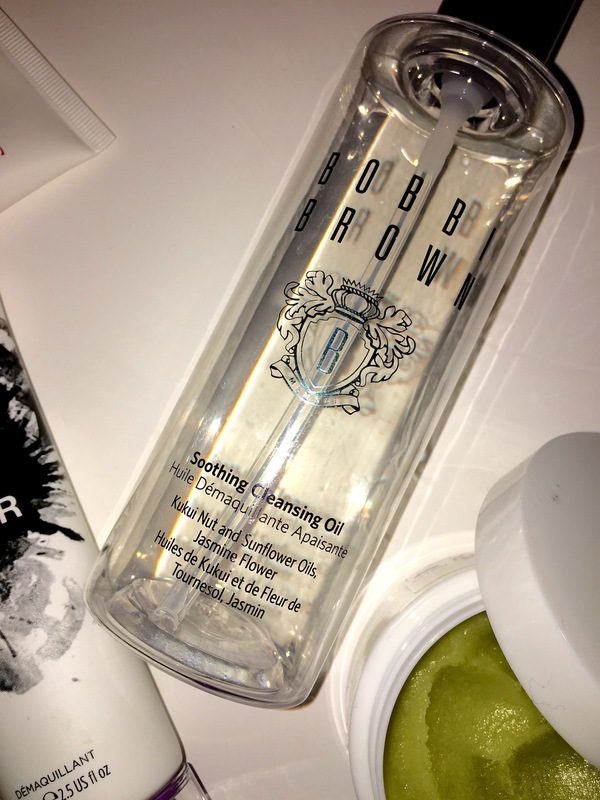 Bobbi Brown Cleansing Oil I caved a few months ago and ordered this to see what the fuss was about with cleansing oils. Again, I use this as my second cleanse onto dry skin to make sure the last bits of makeup have been removed. It’s gentle, but I’m not a huge fan of the smell. I imagined it to be more herbal from the description but it’s quite plain. I like that this can be removed just with water, it emulsifies and changes to a milky texture so comes off the skin very easily. I’ve enjoyed using it, but wouldn’t repurchase. 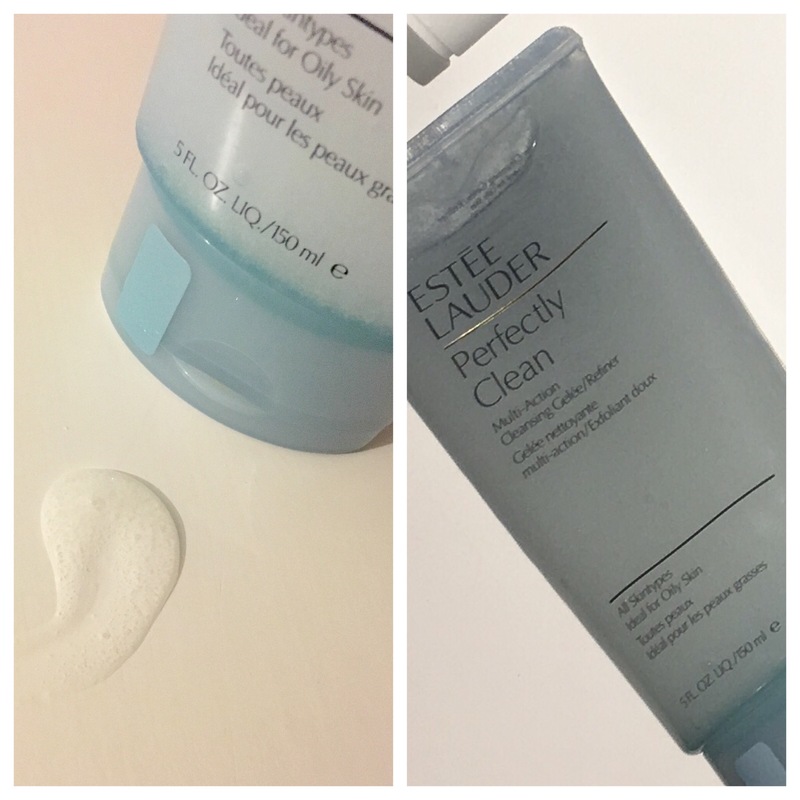 Estée Lauder Perfectly Clean Face Wash and Refiner I often keep this one in the shower to use in a morning if I’ve used the Cleansing Balm first. It really removes all the last traces of the cleansing balm, and makes my skin squeaky clean and with its really gentle small beads, it softens and brightens the skin for that perfect prep for my next products. It’s a gel so is fab at purifying an oily skin, but is gentle enough for other skin types to use as a gentle scrub a couple of times a week. 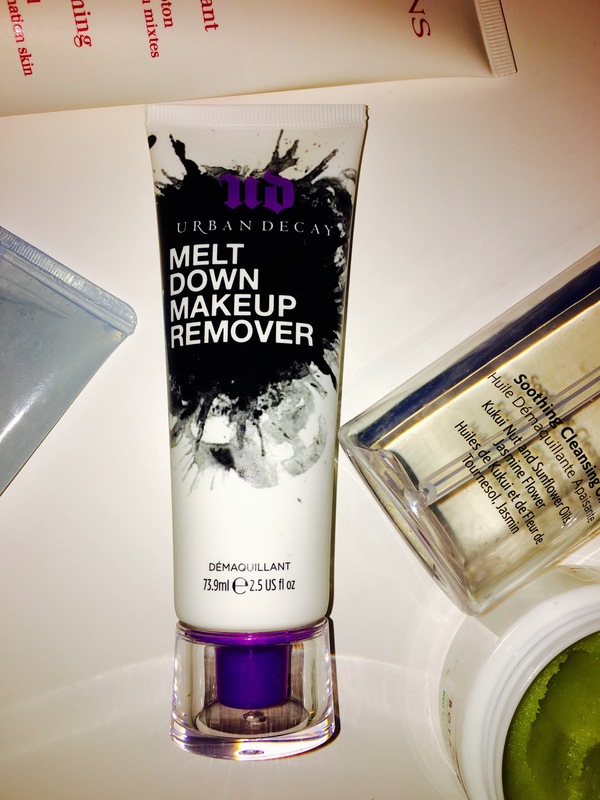 Urban Decay Makeup Meltdown This is a pre-cleanse product that melts your foundation and makeup away from the skin by gently breaking down all traces of makeup before you follow with your cleanser. You can also use it as a quick mask before you’re due to go out! All its goodness plumps and brightens the skin so you’ve got a great base to put your makeup onto! I still have a bit of a wish list of cleansers to try so watch this space for some updates!